Master’s degrees completed at a Finnish university of applied sciences are equal to Master’s degrees completed at a traditional university and give the same qualifications as them. 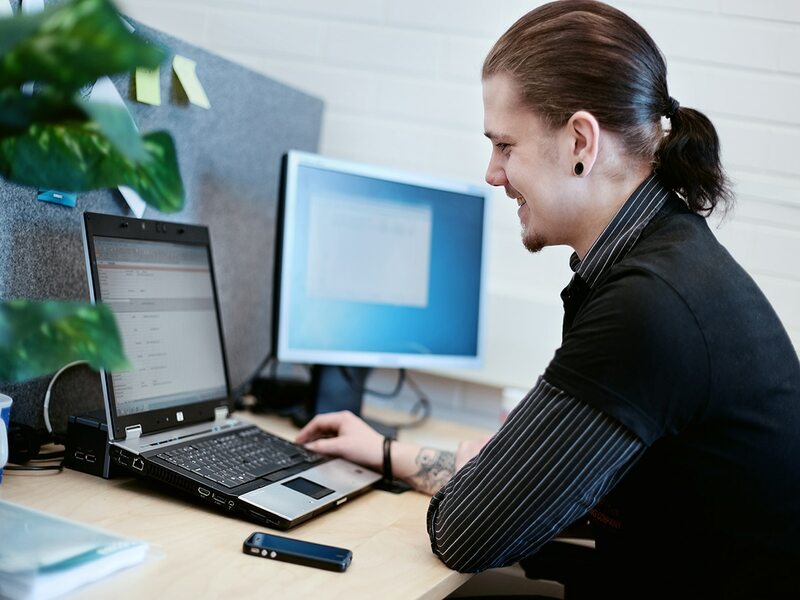 In Finland, traditional scientific universities and universities of applied sciences are based on the dual model which emphasises the existence of distinct degrees, degree titles and tasks for the two types of institutions. Traditional universities are characterised by academic research and related high-level education. The focus of universities of applied sciences is on advanced work-oriented teaching and on applied research and development that especially supports small and medium-sized enterprises and the service sector. ​In the Government Decree on Universities of Applied Sciences (1129/2014), the aim of UAS Master’s degrees is defined as providing students with comprehensive and deep knowledge of a specific field of expertise, needed for developing the market in that field, as well as the necessary theoretical knowledge for completing demanding specialist and management tasks in the field. A further, general objective is to provide an in-depth picture of the field of expertise, of its position in the market and its social significance, as well as skills in following and analysing current research and professional practices in the field. Applicants are required to have at least a Bachelor-level degree in the field of the Master’s degree programme as well as a minimum of three years’ work experience in a field of one’s degree. Master’s degrees completed at a university of applied sciences are equal to Master’s degrees completed at a traditional university, and give the same qualifications as them. The part-time students’ challenges in time management are taken into careful consideration while implementing the studies. Contact lessons take place on Friday evenings and Saturdays, and modern elearning tools are utilisied, so it is possible to study alongside a job.